My good friend, and coworker, hit things off very early on in our relationship. We met when I was hired by the company for whom he had already been working. The short end of the story is that as we grew together in the professional arena, we also grew as friends. Several months ago we discussed that we wanted to eventually work together at our own company. We have seen countless examples of mediocrity in the workplace, both at the employee and ownership levels. Our aspiration is to strive to be excellent in our professional and personal lives. But we don’t want to stop there. We want to encourage and help others strive for excellence. We wondered how we might be able to start collecting examples of excellence now while we are still young in our endeavor. Our agreement was to find a place where we could collaboratively document and share these examples. We found such an opportunity through an emerging social media platform. Flipboard would allow us to curate a magazine where we could collaboratively collect and share inspiring articles relative to our joint venture. We’ve just gotten a start at this, but here is a link to what we have so far: Excellence Is Not Optional. Go ahead and check it out! Your feedback is more than welcome. 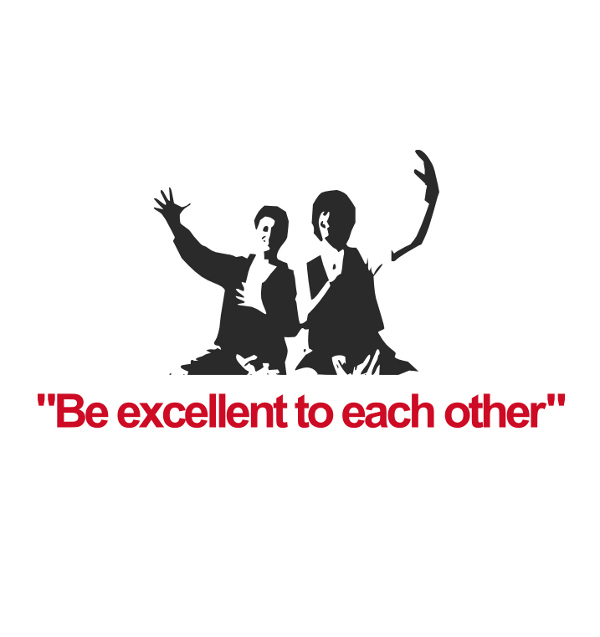 What are you doing to be excellent? Share with me and I might just add your experience to our magazine! This entry was posted in Brand, General, Inside My Mind, Inspiring, New Media, Personal and tagged Business, Excellence, Flipboard, inspiring, social media by Sean Reay. Bookmark the permalink.